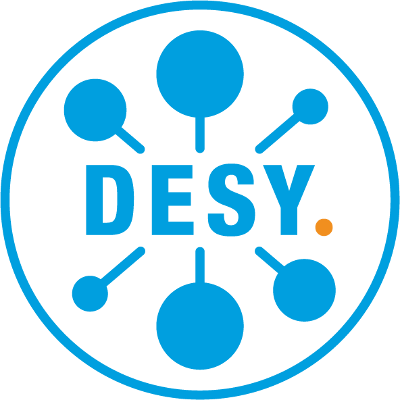 “Now I am more confident to pursue the next steps in my career", says Dr. Carmen Diez Pardos, physicist at the DESY CMS group, at the kick-off event for “dynaMENT – Mentoring for Women in Natural Sciences”. With dynaMENT, the mentoring programme that is organised jointly by of CUI, DESY, Max PlanckInstitute for the Structure and Dynamics of Matter, MIN Faculty Universität Hamburg, PIER Helmholtz Graduate School, SFB 676 and SFB 925 to support female scientists in their early career enters its second phase. “I am happy to speak at your kick-off event – but I am very unhappy that it is still necessary to have this kind of programme”, admits Prof. Dr. Heinrich Graener, dean of the MIN faculty. But the graphs he brought made very clear that the number of women in natural sciences positions still declines with every step of the career ladder. According to Prof. Dr. Daniela Pfannkuche, executive director of the Institute of Theoretical Physics at Universität Hamburg, despite the fact there are gender barriers in natural sciences careers, not just young women should attend mentoring programmes. “Everyone needs a mentor from time to time, and seeking advice is a sign of strength.” The idea of mentoring, she reminded her audience, dates back to the ancient Greeks: Mentor was a friend of Odysseus. The legendary king asked Mentor to look after his son Telemachus when he left for the Trojan War. However, it was the – female – goddess Athena who, disguised as Mentor, challenged Telemachus to set out and find his father. dynaMENT has just started its second round of mentoring. 15 new participants will gather at a first introductory workshop this month, which will be followed by courses with external trainers as well as networking opportunities. Applications for the third round can be submitted early next year.